Hello and welcome to F1Minute - Renault admit front-facing exhausts a problem. The Renault team have recently seen a considerable dip in performance, particularly after experiencing a relatively strong start to the season. 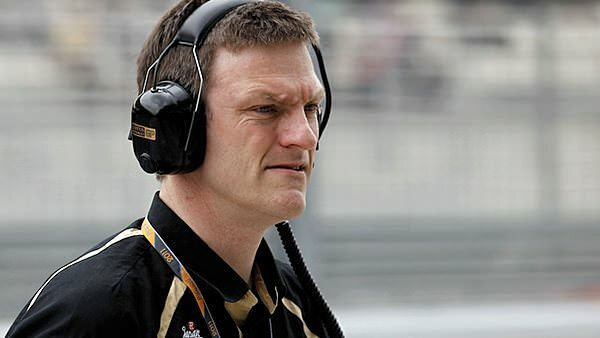 Technical Director James Allison is glad to note that they know what part of the problem is - their forward facing exhaust system. While the innovative design does give them some performance benefits, it also hinders in other areas, as Allison explains: “Anybody can spot that we have suffered very poor performance at Monaco, Hungary and Singapore. The simplest explanation is that there is not enough downforce in low-speed corners.” He goes on to conclude that the exhaust design is part of the issue. The team are hoping that the remaining races will suit them better and they can pick up some much needed points - as Force India are starting to close up to Renault’s 5th place Championship position.